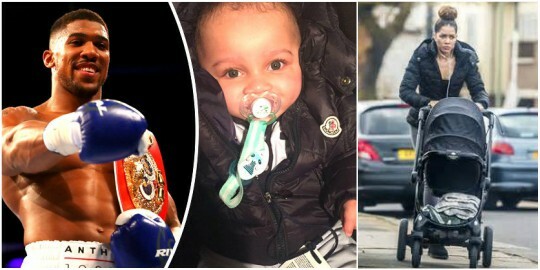 Joshua caught global attention and became a darling of boxing fans Saturday night after he humiliated Wladimir Klitschko, at the Wembley Stadium in England. Speaking with UK Sun, Okorodud recalled that nine years back, Joshua’s efforts to represent Nigeria at the 2008 Olympic Games were futile as the Nigerian boxing officials turned him down. “Oluwafemi Olaseni Joshua is his name and his family come from Ogun state in Nigeria,” he told the newspaper. However, Obisia Nwakpa, who was the chief coach of the boxing team in 2008, defended the decision of not taking Joshua to the Olympics. “We made the right call then, because he wasn’t good enough and we picked someone who was much better,” he was quoted as saying.